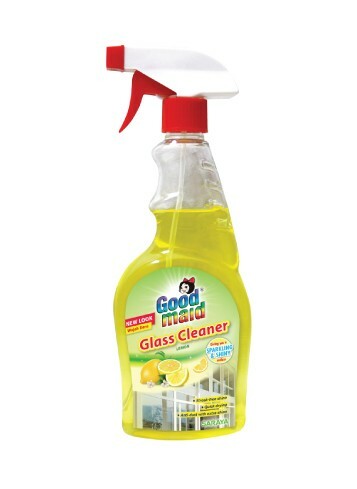 Glassex Glass Cleaner - Goodmaid Chemicals Corporation Sdn. Bhd. 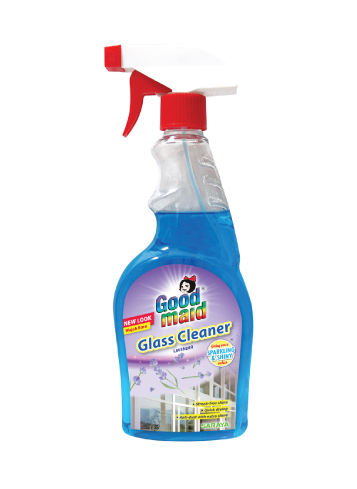 Our SUPERCLEAN Formulation with EXTRA SHINE properties is perfect for glass and other surfaces. • Effective and quick removal of dirt and stains with its improved anti-dust and anti-static properties. • Catch your reflection on super clean glass and shiny surfaces around your home after every clean. • Simply turn on, uncover tab and spray onto the surface. • Wipe clean with soft dry cloth or paper towel.